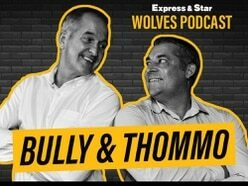 Nathan Judah and Tim Spiers are back with a late night E&S Wolves Podcast as they discuss the 3-1 demolition of Arsenal. 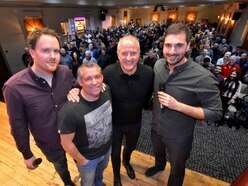 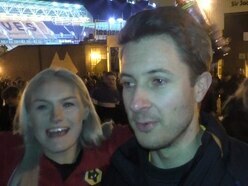 E&S Wolves Podcast - Episode 116: Bumper Wembley Special! 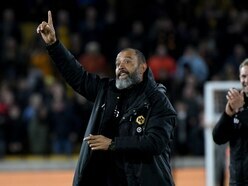 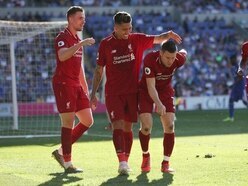 E&S Wolves Podcast - Episode 115: We've got a semi! 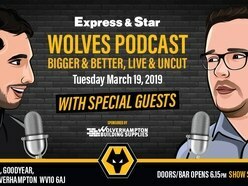 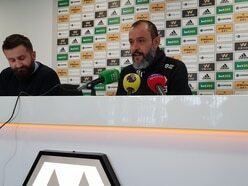 WIN: Join Tim Spiers and Nathan Judah at a Nuno pre-match Wolves press conference! 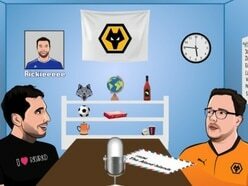 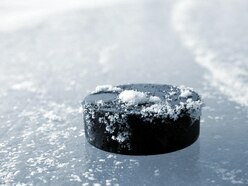 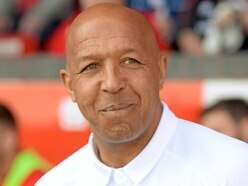 E&S Wolves Podcast - Episode 111: Where the hell am I? 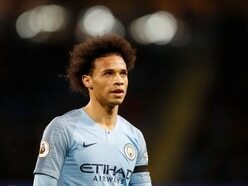 E&S Wolves Podcast - Episode 109: Geordies Shore to Lose on Monday! 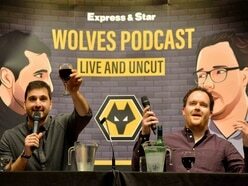 E&S Wolves Podcast - Episode 107: Taming of the Shrews! 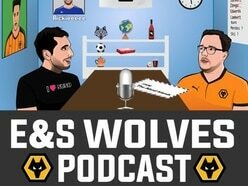 E&S Wolves Podcast - Episode 106: When nature calls!